We can supply a wide variety of secondary metalwork items to compliment your project. 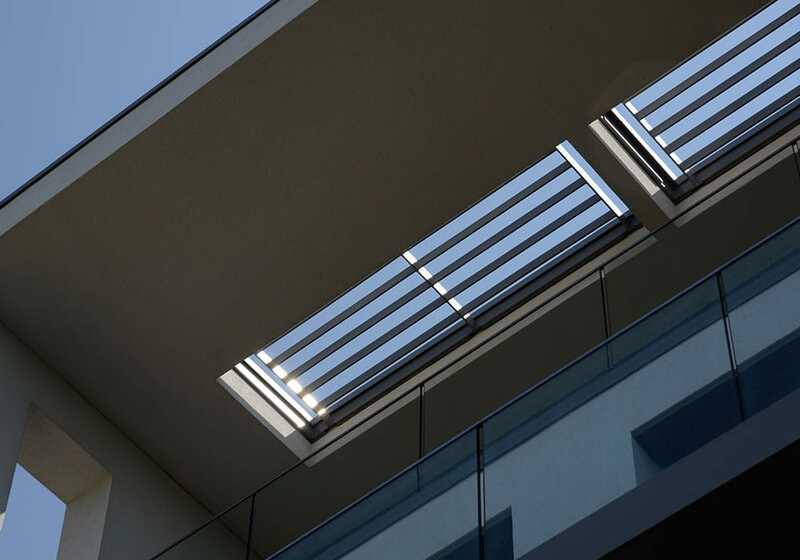 We have the in-house expertise and machinery to manufacture many different elements, so whatever the specification we are able to deliver the highest quality products to meet your requirements. 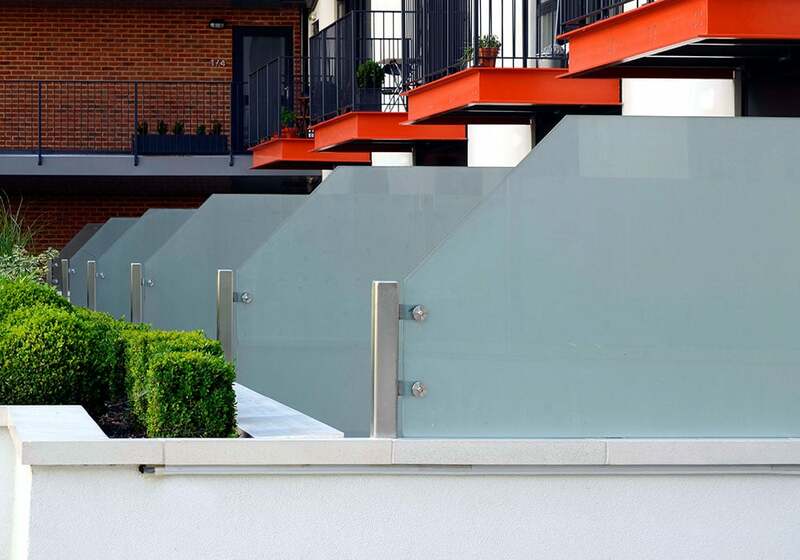 As well as our architectural metalwork we also manufacture a wide range of general metalwork for car parks, bike storage, plant and roof platforms and access stairs, guardrails, fire escapes railing and gates. 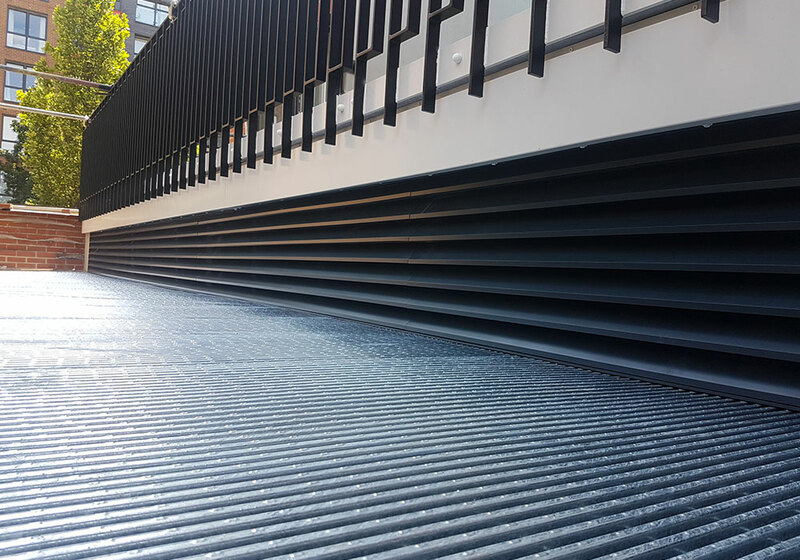 Whilst these elements are more functional than visual, they still need to be manufactured to a high quality and safety standard, which we are able to provide. 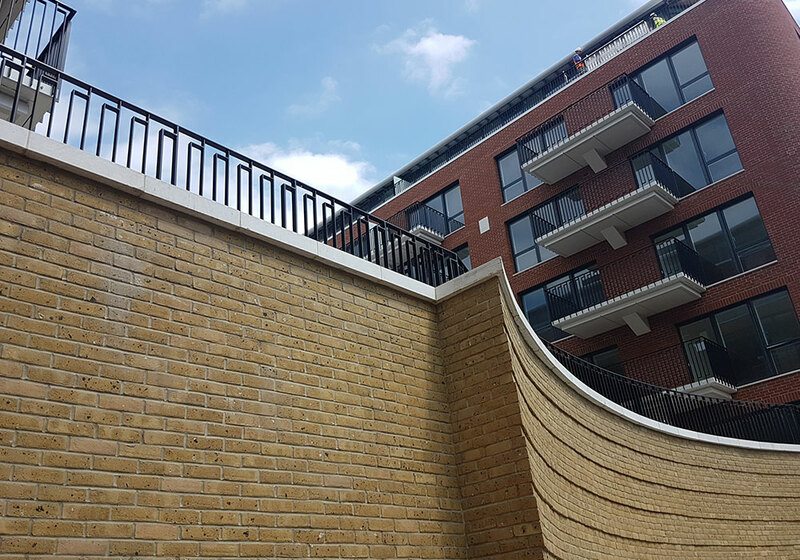 By specifying secondary metalwork from the same manufacturer, consistency is achieved across an entire project, providing a one-stop solution for your metalwork. We manufacture everything in house at our factory in Leighton Buzzard. From the smallest components to large fully finished structures, whatever your requirements we are able to fulfil your design specifications. 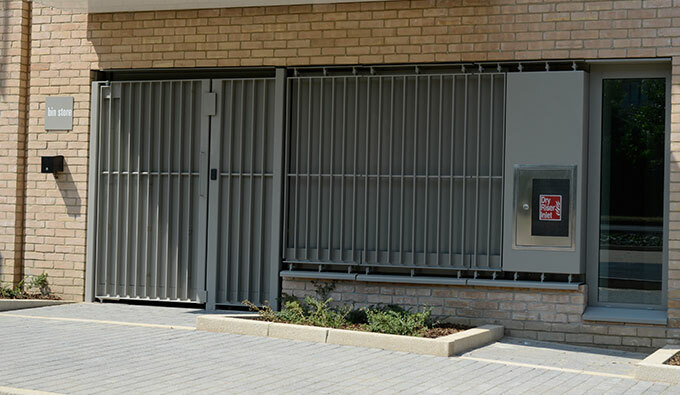 With our dedicated team of highly skilled tradesmen and engineers, we have earned a reputation for consistently delivering the very highest standards of metal fabrication for our clients. 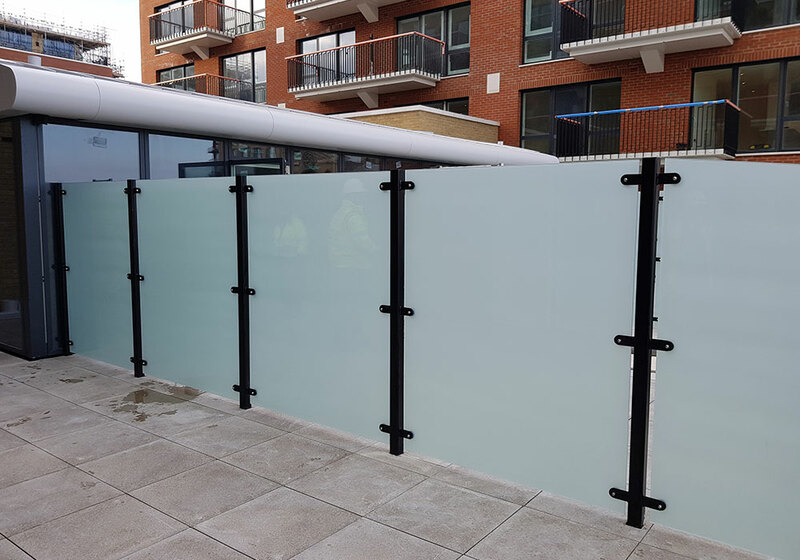 All our metalwork is delivered to site by our Balguard transport team and installed by our skilled Balguard operatives so that you know when your order is going to be delivered and installed to ensure we meet your project deadlines.